Yavuz Bahadıroğlu was born in a small village near Rize in 1945. In 1971, he began working as a journalist in Istanbul. He was a correspondent and also wrote investigational pieces, reportages and short features. 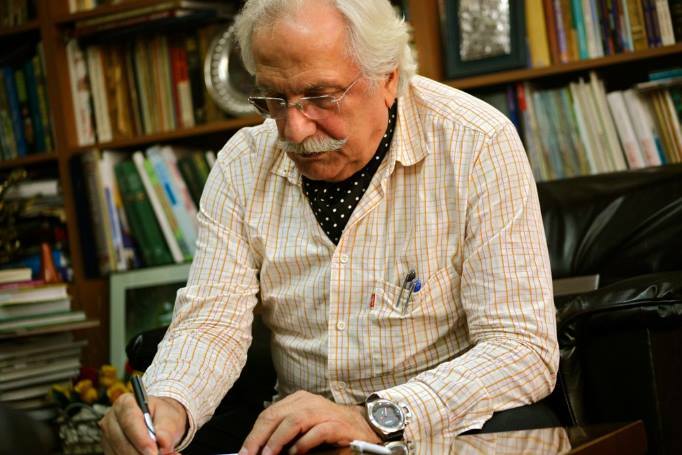 During his career as a journalist, he also wrote children’s books under the pen name ‘Niyazi Birinci’. He has published many children’s novels and stories. He has also written historical novels. His first novel Sunguroğlu and the following novel Buhara is Burning (Buhara Yanıyor) became two of the country’s best-selling books. Bahadıroğlu also wrote over thirty romantic novels whose stories are set to the background of the Ottoman culture. While still working in national broadcasting, Bahadıroğlu also hosts a radio programme on Moral FM and writes columns for a daily newspaper.